Why do poppies grow in Flanders Fields? Every spring during the four long years of WWI, soldiers witnessed the brilliant red poppies blooming on the newly dug graves and on the shelled battlegrounds surrounding the fields of Flanders in Belgium. Poppy seeds will lay dormant for years until the soil around them is disturbed. The battles in Flanders Fields created the ideal conditions for poppy seeds to germinate, take root and bloom everywhere in great numbers. Each year on Remembrance Day and at many memorial services around the globe, poppies are traditionally worn and the In Flanders Fields poem is recited in honor of our fallen comrades. Remembrance Day poppies owe their origin to the In Flanders Fields poem by John McCrae. Learn about the various ways we honor our war dead with memorials, books of remembrance, Tomb of the Unknown Soldier, etc. There is a historical connection between battlefields and poppies that dates back hundreds of years. 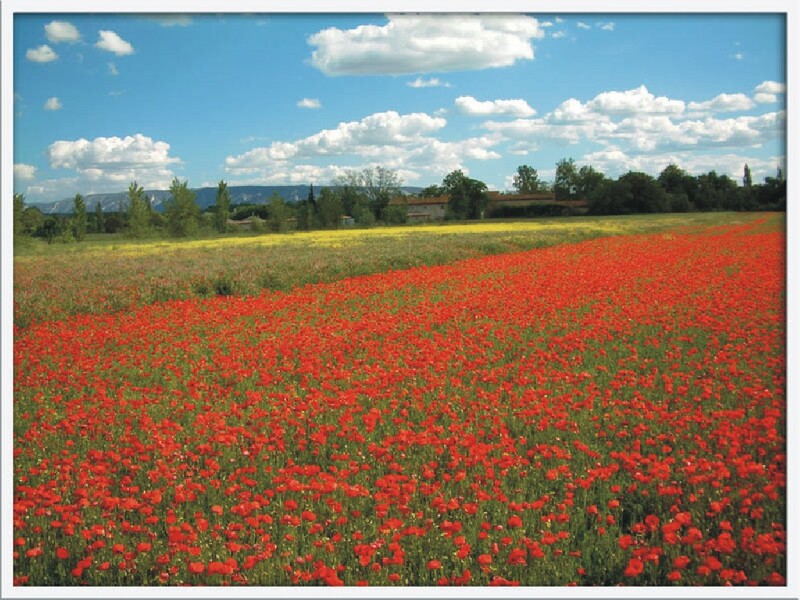 This lesson will encourage students to explore this connection and learn about the unique characteristics of the poppy. 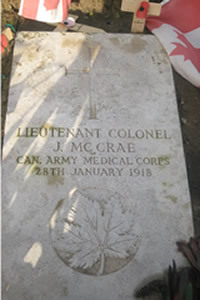 Students will examine how John McCrae came to use this flower in his In Flanders Fields poem to reflect the universal concept of Remembrance and how McCrae’s poem has been a part of Remembrance for more than nine decades. It is difficult to think of Remembrance without also thinking of the poppy and John McCrae’s famous In Flanders Fields poem, our most beloved war memorial poem. This lesson will also introduce students to various other ways that we remember our war dead including the National War Memorial, the Tomb of the Unknown Soldier, the Memorial Chamber and Books of Remembrance and the Maple Leaf Legacy Project.